Welcome to Goa Excise Department Website! 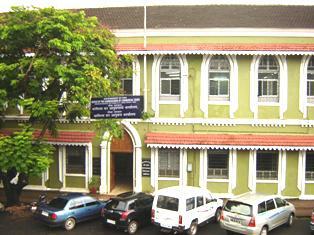 The Head Office which is designated as the Office of the Commissioner of Excise is located at Panaji Goa and is headed by an officer known as Commissioner of Excise. To assist the Commissioner of Excise there are two Asstt. Commissioners of Excise, 3 Superintendents of Excise based at the Head Office.